I see my use of Lightroom as an extension of this idea. When I first started using digital technology in my photography, finding an efficient way to manage and publish images became a project in and of itself. I was even using my own linux server I had built myself to learn web coding. I eventually realized that was way too much work and I started using Lightroom to manage my photos. In 2010 I found a plug-in for Lightroom that let me post images to WordPress galleries. I set up smart collections in the NextGEN Gallery Export in Lightroom for each of my gallery_* keywords to go into a photo gallery on my WordPress website. All I then do is publish the collection in Lightroom and the photos are sent to WordPress. Each gallery in WordPress is on it’s own page and the page contains only a Nextgen Gallery Basic Slideshow Gallery pointing to it’s relevant gallery. If I make changes to the the existing photos, the WordPress gallery is automatically updated once i have published from Lightroom. To add or remove photos from the gallery, I just add or remove the relevant gallery_* keyword in Lightroom and republish the gallery to make changes on the WordPress website, without having to log into WordPress at all. It is all managed in Lightroom. 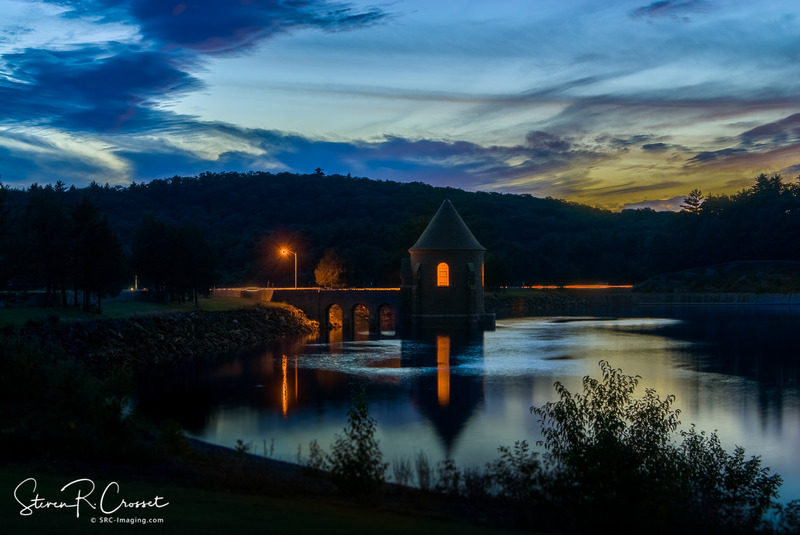 The picture at the top is a multi-exposure HDR done in Lightroom at the Saville Dam in Barkhamsted, Connecticut. Previous Previous post: The best camera is the one you have with you.